What are the opening hours of Natalis Notabilis 2018? What is the price to enter to Natais Notabilis? 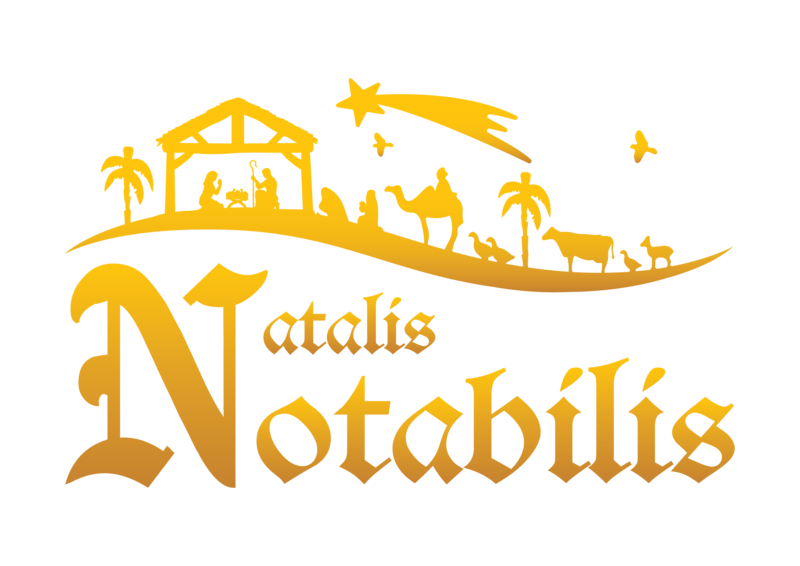 Entrance to Natalis Notabilis 2018 is FREE. Where do I get tickets for the main attractions? Tickets may be obtained from the ticket booth located opposite the German Food Hut at the Christmas Market. Tickets for 'The Nativity Trail' are at a donation of €2.00. Tickets for 'Il-Klarinett Maġiku' are at a donation of €2.00. 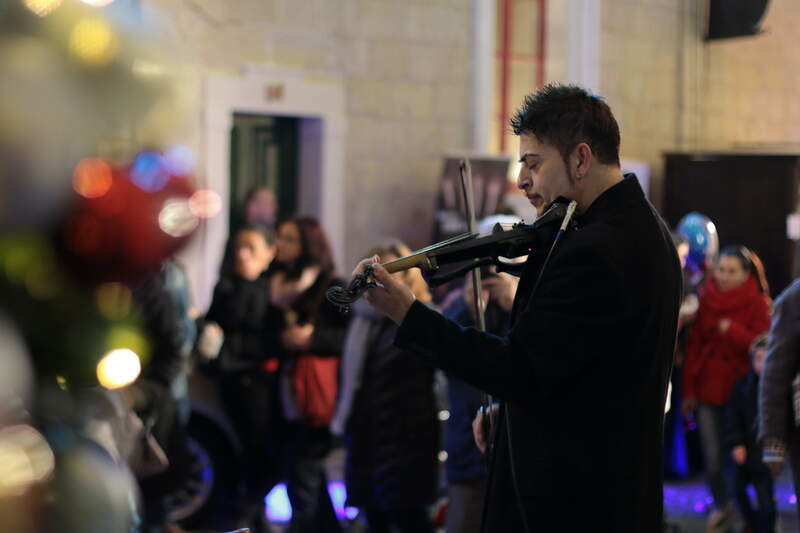 Tickets for The Malta Christmas Carol Festival are at a donation of € 5.00. Will there be an area dedicated for Children? Yes! Natalini, an area transformed into a Christmas wonderland just for Children will be located at Palazzo Xara's Courtyard. You may take a photo at Santa Clause's House with the man in the red jacket himself, spend some time on our jumping castle, get your hands dirty by doing some sandcrafts, ride motorised animals, and even post letters in Santa's Letterbox. You may book your slot with Santa on this email: candyrushmellieha@gmail.com. While children are having fun, parents may spend sometime at the Christmas Caferteria located at Palazzo Xara's Terrace or by the Bar at Natalini.